Aspiring to become a freelancer? Dreaming of a decent earning and work at your preferred place and time? Freelancing is your answer. As the term sounds so is the reality. Freelancer is the one who enjoys the freedom to work whenever and wherever he/she wants. They are not bound to a particular office or attire. Though it offers handsome earning and exposure to diversified work, people usually doubt its credibility as a successful career option. After working for more than five years in IT service industry, we figured out certain factors critical to the freelance success. 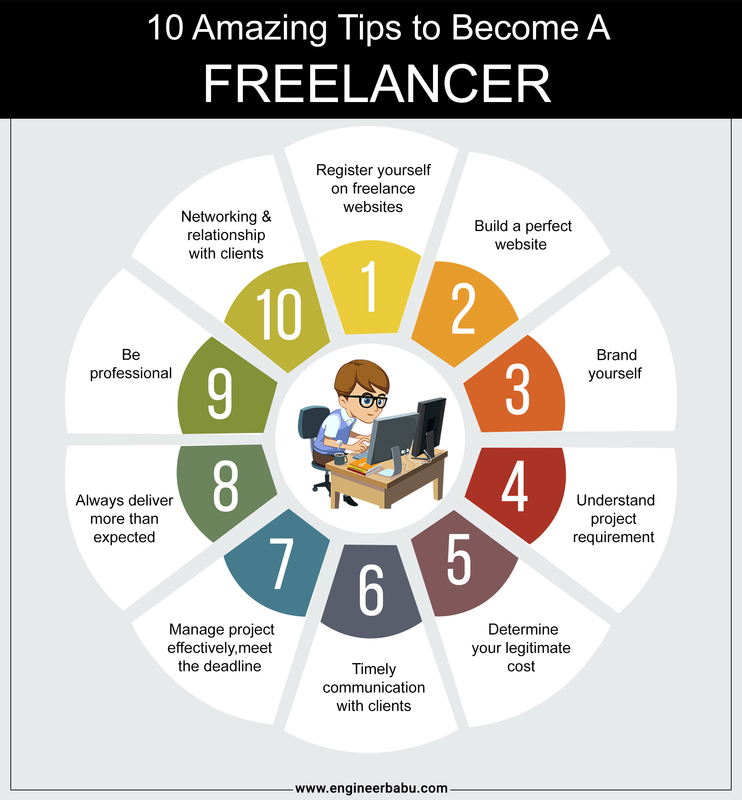 We are sharing here ten amazing factor that will definitely influence to become a freelancer. If you keep these factors in minds, freelancing can lead you to liberty and prosperity at the same time. 1. Register yourself on some Freelance Websites. If you’re just a newbie, you may not have that large of a network. 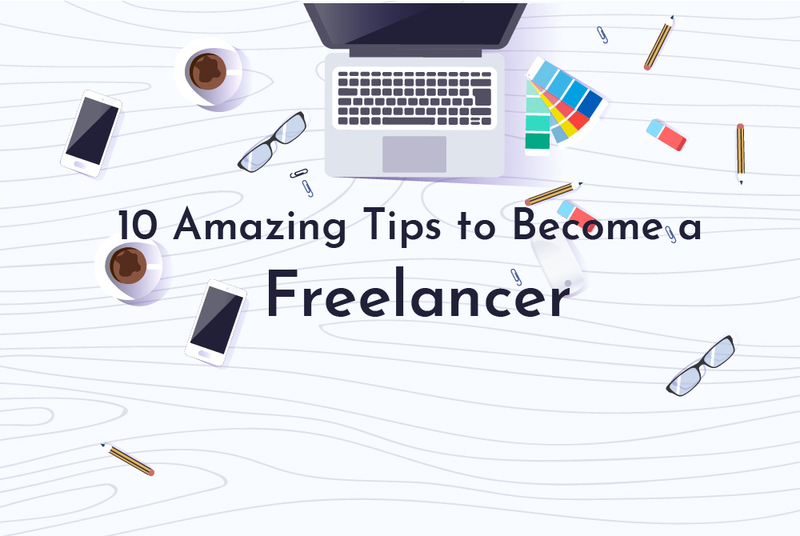 That’s pretty cool because there are plenty of freelance websites and job boards available to help freelancer find a job. Here you can interact with the clients to discuss and explore the project, fix up your budget and project timeline. By joining these online portals like Upwork, Freelancer, PeoplePerHour, Guru, EngineerBabu, TalkFreelance, you will get access to millions of jobs posted on a daily basis. 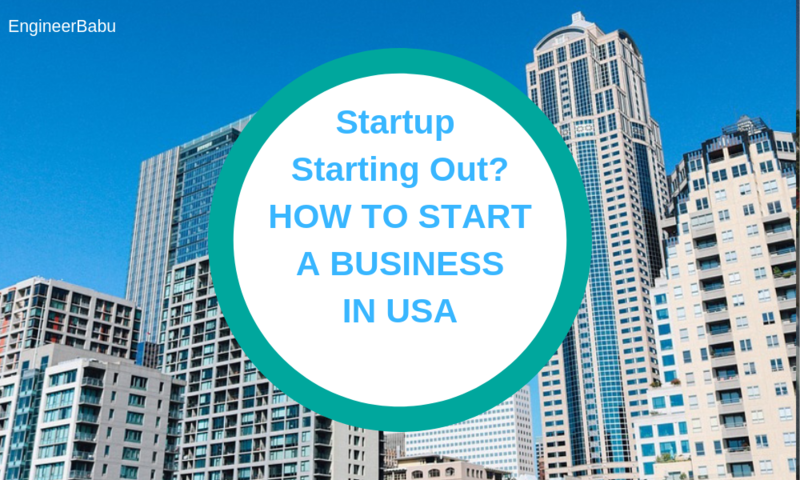 Additionally, most of the above-listed website helps you in growing your network. The only thing you need to do is to register and make your profile as much attractive as you can. Another factor which helps you in targeting the good clients and freelance projects is creating an attractive website which highlights your key skills and portfolio. A good website is the most inexpensive way to advertise your work and to reach out to the potential clients. It aids you with showcasing your past work done. Remember, a portfolio on your website is like the aroma of the flowers, a way to attract clients and gaining attention. Displaying detailed portfolio helps in decision making and influences the client to work with you. 20 % of your work will draw 80% of your business. So, show the projects that you’re most proud of and believe that represents your best work. Show diversity in your work. Clients always look versatility in work. At times they tend to find a one-stop solution for their multiple works. Include your contact information so that it becomes easier for clients to get in touch with you. If you are looking for a way to build your portfolio impactful, working for free with a non-profit organization is a great way. This adds magic to your portfolio and will give you an edge over other freelancers. One of the major factors which add a star to freelance success is, how you effectively brand yourself. Whether you choose your name or business name, you should be able to create a brand for yourself. Along with the business name you could have your own logo which can be placed across different mediums. Your logo could simply be your initials in a unique font that would be placed on your website, social media accounts, and invoices. Most importantly, you need to have a website where you can showcase your portfolio, share references, your achievements and promote your services. You can also mention some of the big names among your clients. The domain name of your website should be easy to remember (your name would be the easiest place to start), easy to spell and describes what you do. In simple words, a name should be self-explanatory. Become a freelancer is easy, but it won’t be fruitful until you make yourself a brand in your community. Ultimately Branding yourself makes it easier to stand out. It helps in showcasing your professionalism and hence gives you the opportunity to convert more clients and generate more business out of your network. Among all points mentioned, requirement elicitation is important of all. Breaking all the communication barriers you need to analyze the problem domain of the client and provide a sustainable solution to it. If the client has an only rough idea of the project, you need to provide them with the pathway so that it can be converted as a successful freelance project. A client may present a real-life problem for which you may need an on-field experience to resolve it. The client may be completed in another field and won’t understand the technicalities; you need to educate them about the best possible solution. The work that client is offering you is his/her dream. Your client may present an idea where practical implementation may be complicated, instead of declaring it as “It won’t work”, you should give a possible solution. Use positive words like ‘and’ rather than ‘but’. Be reliable. He is looking for a remote team in you to work on the project. For that duration, you are not only a freelancer, but you are also going to be his/her team in all aspects. The client is sitting remotely, so it’s your responsibility to make each and everything very clear. Don’t cheat. If you can’t work on the required technology, don’t manipulate and make false commitments. Always give very clear and genuine project timeline. Understand the project and its demographics properly and offer the best suggestion to the clients that you garnered from your long years of experience. Note down or save the requirements, and always make minutes of the meeting whenever you have a discussion with the client. Never steal their thunder by using their ideas without giving them credit. All the above suggestion will help you in removing clutter involved due to different locations, language barrier, the difference in time zones. Above all this could be the foundation of your long-term relationship with your client. One of the major factors, whether a client will give you a chance, depends on the cost you quote for your service. Always try to be genuine while stating a price. Being a freelancer, you have an added advantage that you don’t have any overhead cost so that you can offer very competitive and a reasonable quote to the client. This will help in converting more and more references. 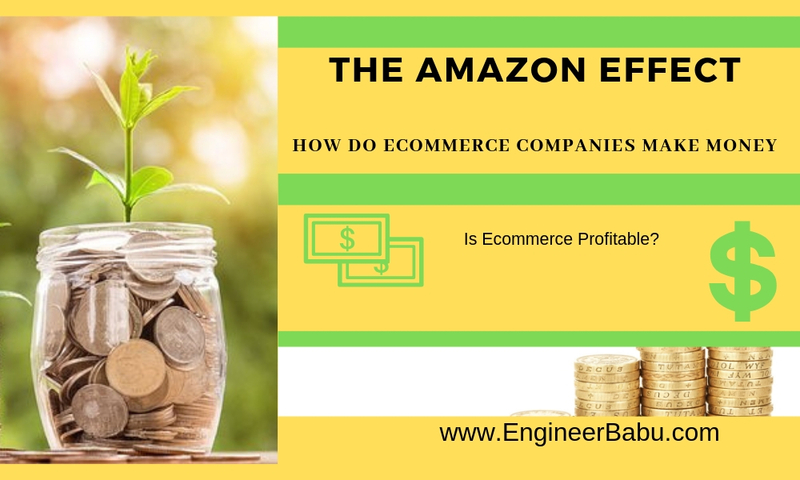 You could simply determine the expenses involved in producing a product and then add a little extra amount to it so that you can turn a profit. This is a popular and relatively easy way. By figuring out how much other freelancers in your industry are charging it gives you a rough estimate of what, and how, to charge clients. Though the location has a major impact on market rates. In value-driven pricing, the client pays for what they believe the service is worth. However, you must also make sure that you live up to expectations. Before quoting a price, always research about the clients. It might be possible that the client has great potential. One project and relation can change your business game altogether. Communicate frequently with your clients. Communication not only prevents errors but also helps in building an understanding. Be up-front with a client and explain to them what can be done and when it can be accomplished. Being a freelancer you have to be flexible with the clients. 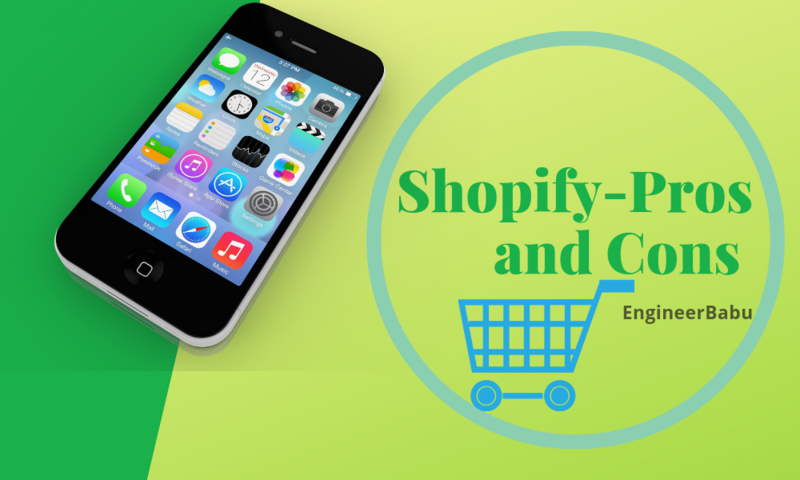 Some of the communication tools include Nimble, contactually, Hangout and Skype. Make arrangements to remove communication and time zone gap. Keep informed about the changes you made in the project. Being a freelancer, you are your own boss, so you need to be organized while planning out your project. One of the best places to start is by using a Google calendar that has important deadlines or meeting dates with clients. Scheduling and managing your project can be difficult without maintaining records. 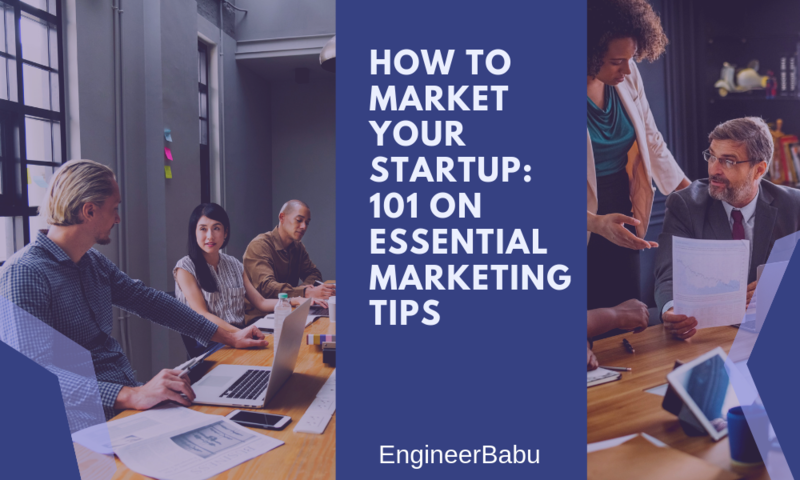 This can be done effectively by using various Project management tools like Basecamp, LiquidPlanner, Projecturf, Wrike, and Project Bubble that can help keep you on track with a project. While you are engaged in this process, don’t forget to schedule time for promoting your brand, touching base with clients, and handling tasks like managing your account. As you are one man army, don’t forget to arm yourself with all the required tools. Since you are not confined to any pressure of manager and environment. You need to push yourself to keep working in spite of the distractions present. You should fix up time duration to work every day. This will help you in a work routine and will help you estimating project timeline. Schedule meeting once a week. It will help you keep the work in pace with perfection. Pro-activeness and strong understanding can plant a long-term relationship with the clients. Keeping this philosophy in mind, always give your best to satisfy your client. Don’t provide less than you promised. Act with integrity on what you stated as you can accomplish. Your commitment is commitment unless there is some major catastrophe. If you are delivering more than the mutually finally price, ask clearly for increment in cost without any hesitation. When you leave clients delighted with your services they will not only prefer your services in future but also will refer your service to others. 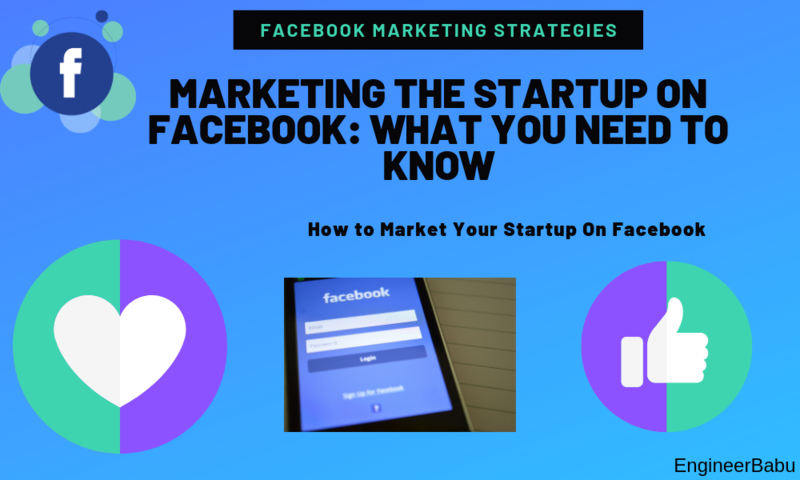 Moreover, they will review your service on your website, your social media channels and other platforms; good feedback will help you in getting more work and referrals. Keep upgrading yourself with new Languages, design principles and new fashion in the world of technology. All this will help you in adding more and more freelance work in your portfolio. The only thing that you need to keep in mind deliver what you committed and in the given timeline. Update regularly, convey the work progress and deliver best that you can. While communicating, requirement gathering and deciding the cost, professionalism will always help you in making things easy. When working with a client both the parties need to be on the same page. A written contract is a good idea, and it should include all the information related to the project. Make the clear timeline of deliverables. Your bad day, family and health issues, distractions and depressions should be finite to yourself. Above mentioned should not affect your professional life. It is self-understood that you should dress decently to impress your client whether it is face to face meeting or just a video call. Charge on the basis of written and mentioned requirements. Schedule a meeting and made yourself available at that point of time. If some extra charges are incurring, made it clear to client upfront. Take his/her permission before moving ahead. It is essential to associate yourself with right pursuits, people, and organizations so that you will be helped in future. Follow and sign MOU, NDA, and other required legal formalities. Don’t lie about your work experience because it will shatter your carefully build a Professional image. Be positive, your optimism towards your work will be beneficial for your professional image. Being a freelancer, you are devoid of a team to discuss the idea, brainstorm and ask for feedback. But this is your advantage in disguise; the whole world is open to a network. Build the strong network among the freelance community and make your social media channels your networking elements. Larger the network you grow and hence deeper you can dive into the sea of knowledge and business. Strong network means more business, more professional growth. Therefore, it is always important to keep expanding your connections. Alas!! This is not it, there is another important benefit, it eliminates the trial approach while finding a client. Since responses come from people you know or network with. When you are successful in creating a good image in front of a client, you will get more work for yourself. Some useful techniques to grow your network. Use all the possible social media channels according to your target clients. Every country and set of demographics use different social media channels. 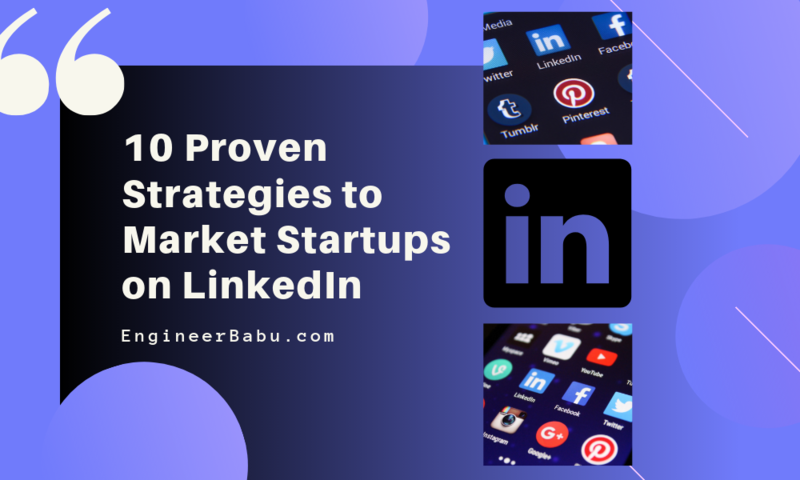 LinkedIn is especially helpful for freelancers in getting good prospects and business associates. You can join some community or clubs concerned with your field. You can show up at meetups, global summits, and online discussion forums. Not all events are useful, so choose wisely which event you should attend. Better than attending events become a speaker at one or two. Speaking at such events increases your credibility networking opportunities and hence you will be more visible than other fellows present in the event. Keep in touch with your college colleagues and clients will help you in getting new work from them. Since they know what you are Good at. You can share your desk with other freelancers from another field; this is the best way to enrich knowledge and network. All points listed above reinforces you to become a freelancer, your perfect profile generation for freelance success and helps you in becoming your own boss with a promising career ahead. Next articleHow Muhurat Time App Reached to 50,000 User?